In Perfect Conditions!!! 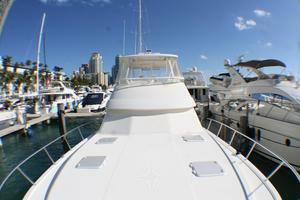 Engines Upgrade (C-18's 1015 HP) 1,000 Hours Service Done and Extra Fuel Tank. 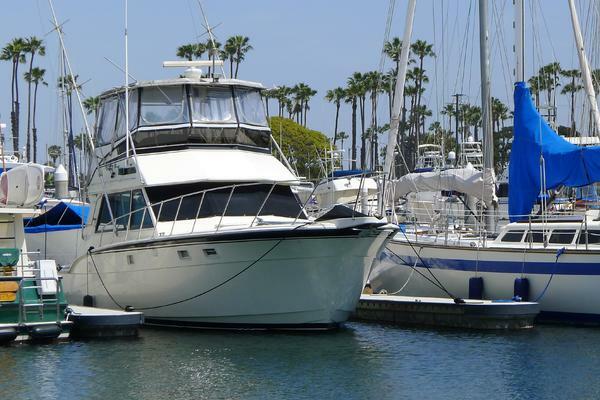 Rivieras are held in high regard for their enduring eye appeal, roomy layouts, and near-bulletproof construction. 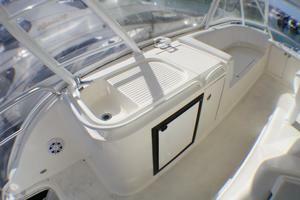 The 51 Convertible reinforces that reputation for quality and toughnesswhile setting a standard for luxury not previously associated with boats from this Australian manufacturer. Built on a semi-V hull with moderate beam and a solid fiberglass bottom, the Riviera’s elegant cherrywood interior is roomy, comfortable, and impressively appointed. 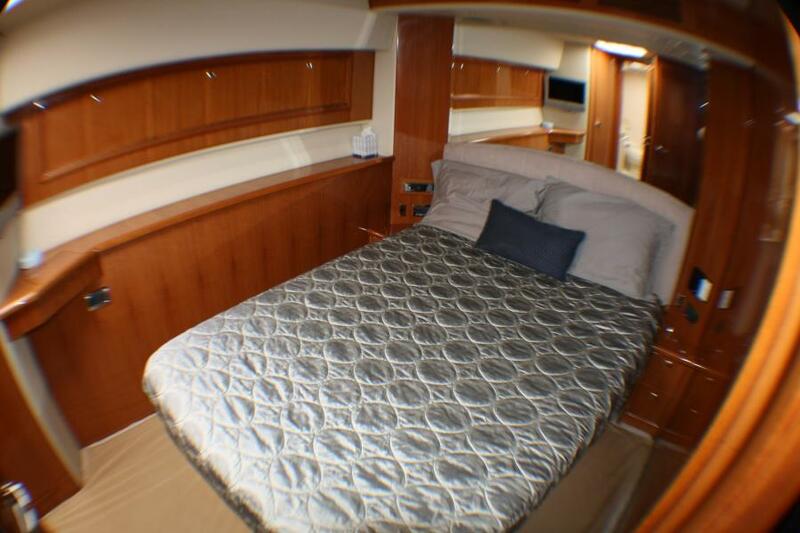 The salon and dinette blend easily into a single open space, and the forward VIP stateroom is nearly as spacious as the master. 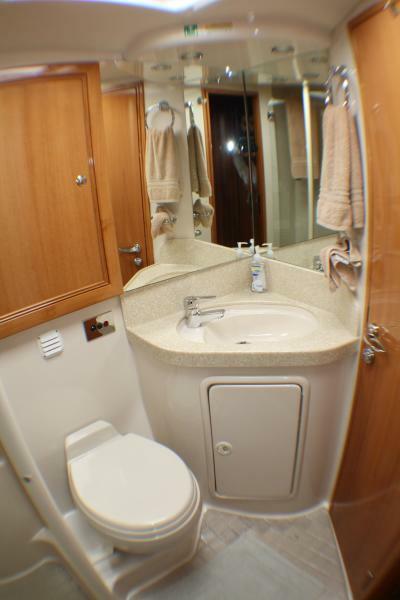 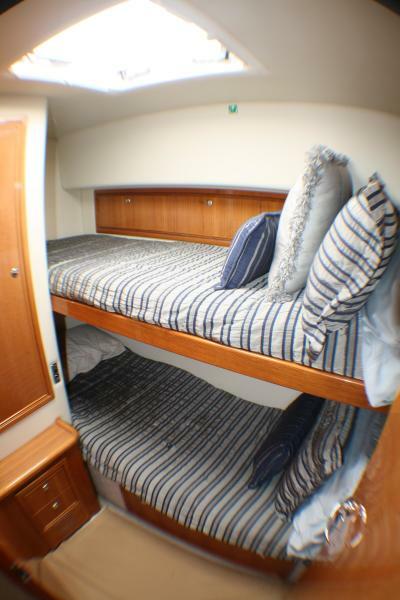 For kids or crew, a second guest cabin has upper and lower berths. One of the highlights of the Riviera 51 is her spacious flybridge with its ergonomic helm position, wet bar, and L-shaped lounge seating. 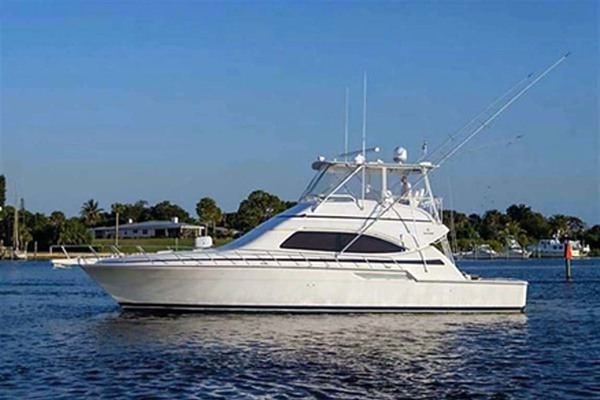 The teak-soled cockpit offers a full array of fishing amenities, and the engine room—while snug—offers good access to all maintenance points. Additional features include an overhead rod-storage compartment in the salon, washer/dryer, hardtop, forward collision bulkhead, and bow thruster. 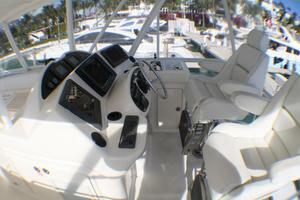 CAT's C-18 1015 HP Engines. 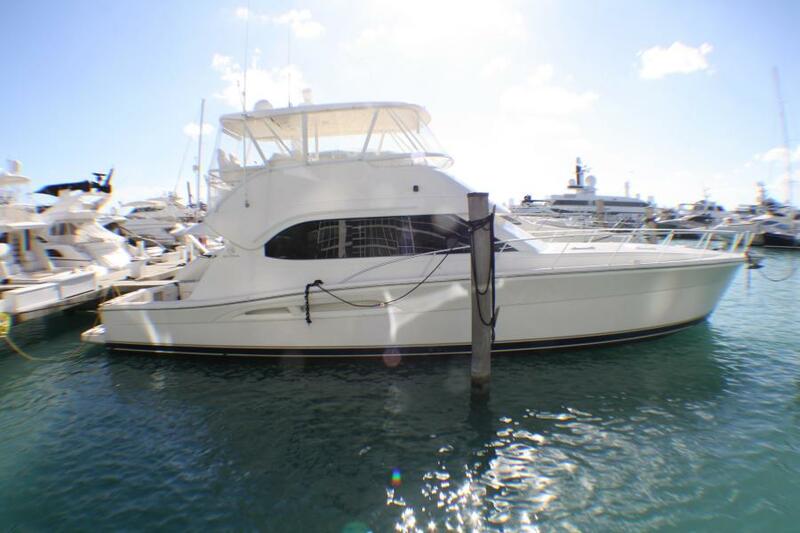 United Yacht Sales New Jersey would love to guide you through a personal showing of this 51' Riviera 51 Convertible 2007. 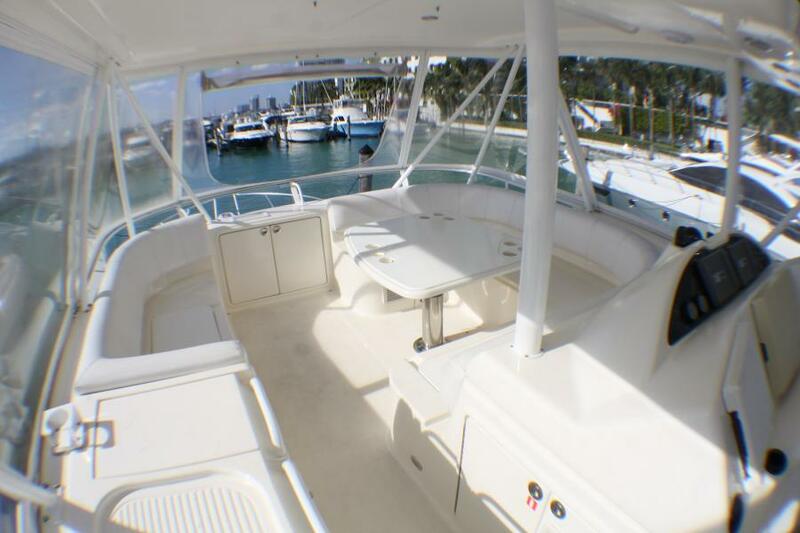 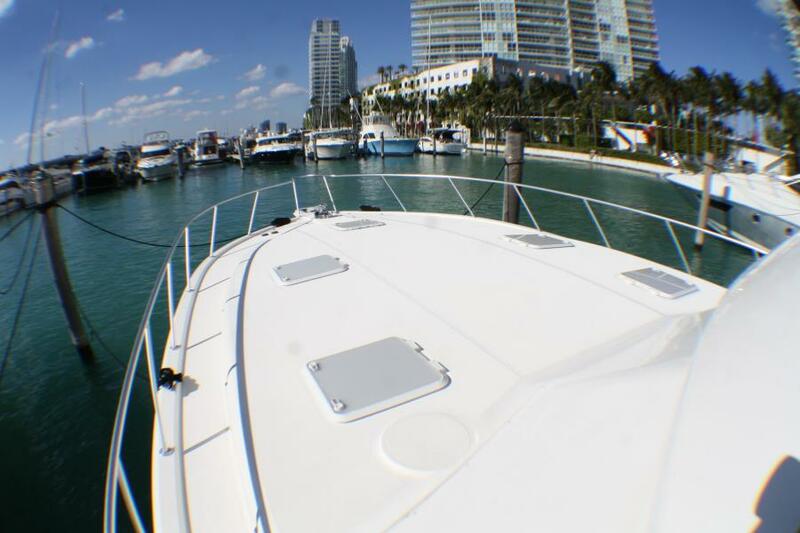 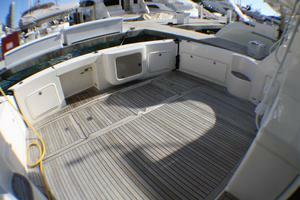 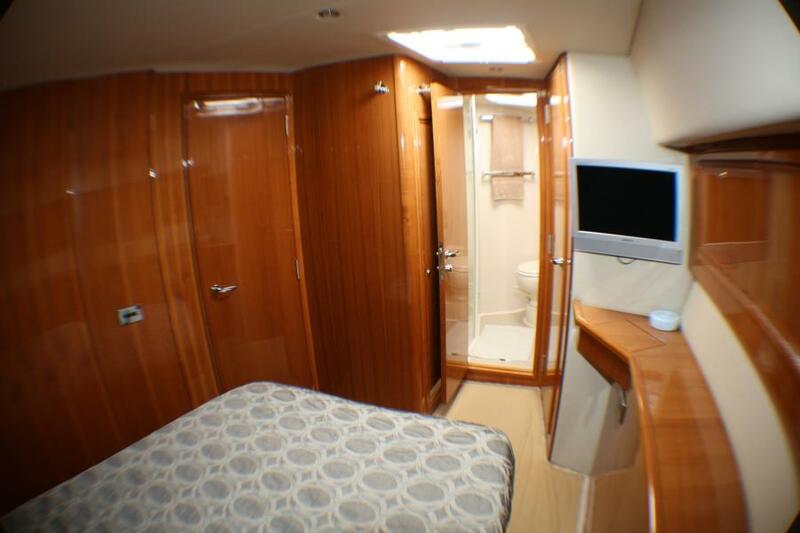 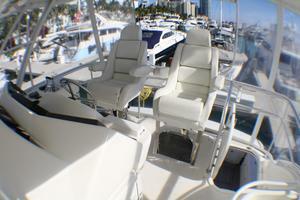 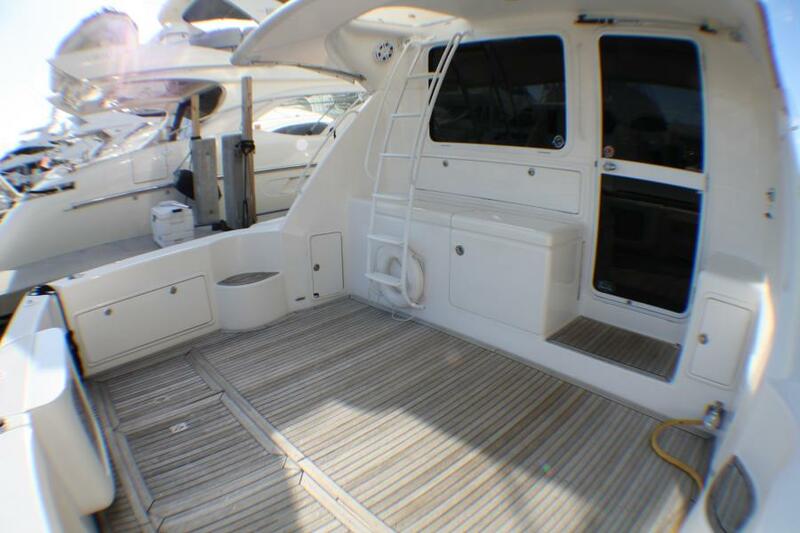 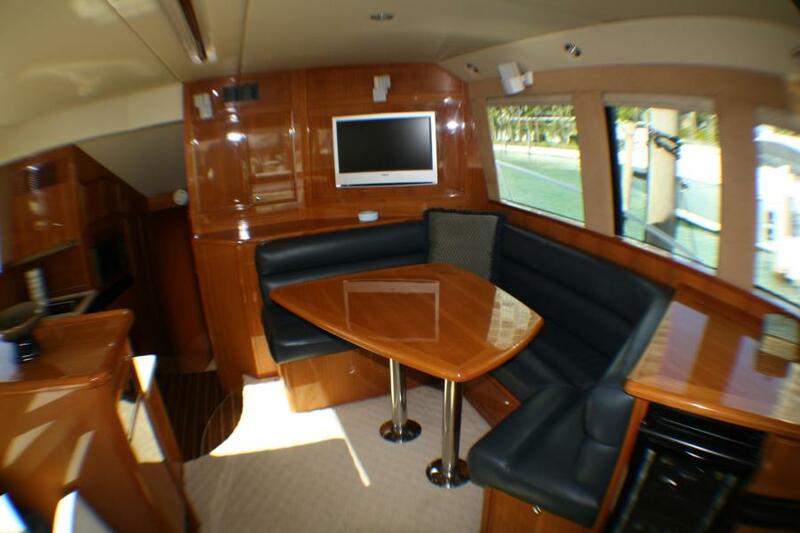 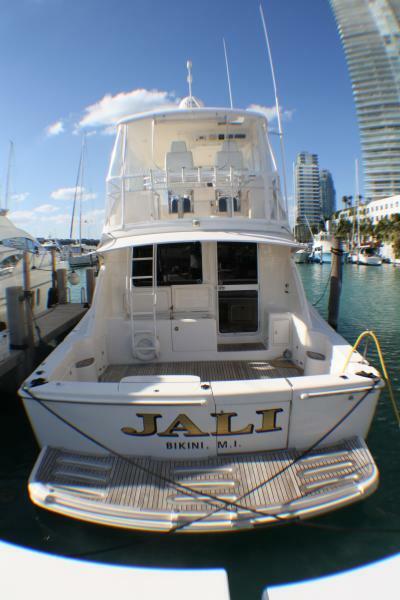 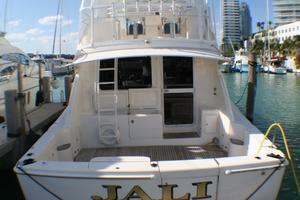 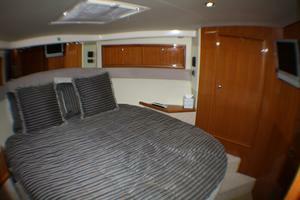 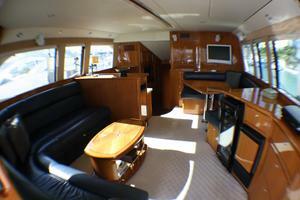 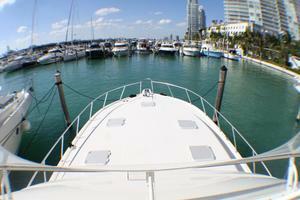 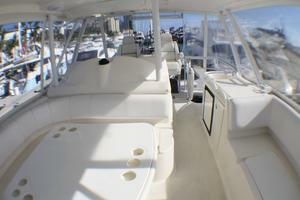 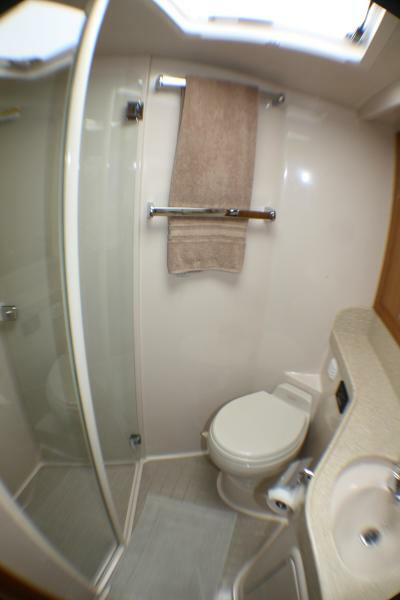 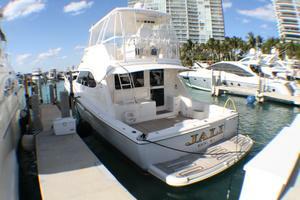 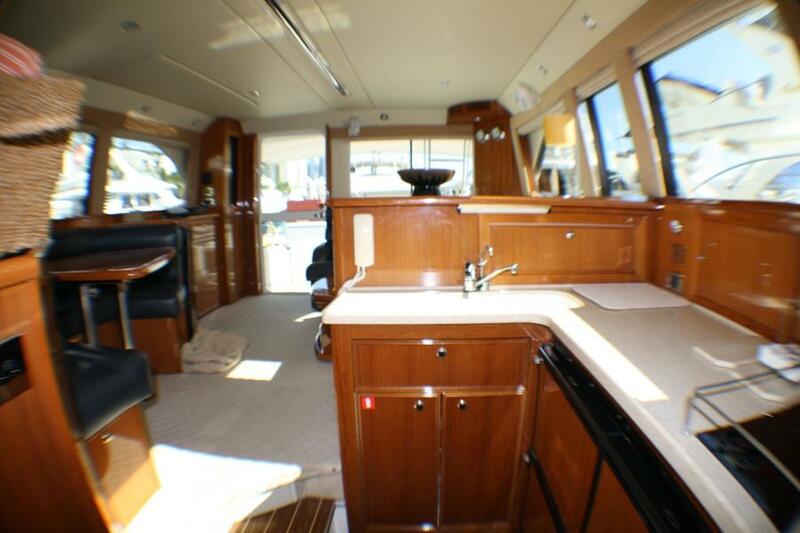 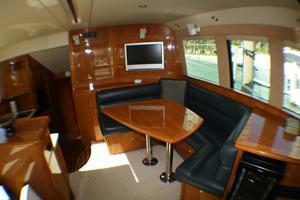 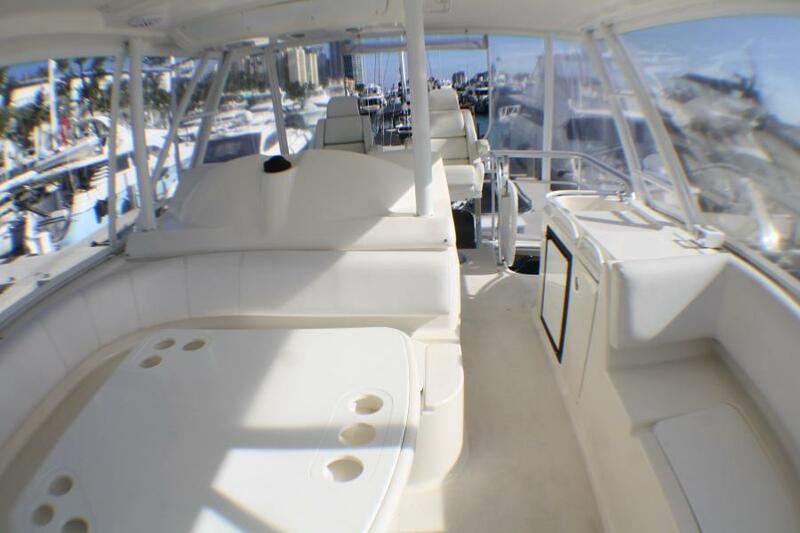 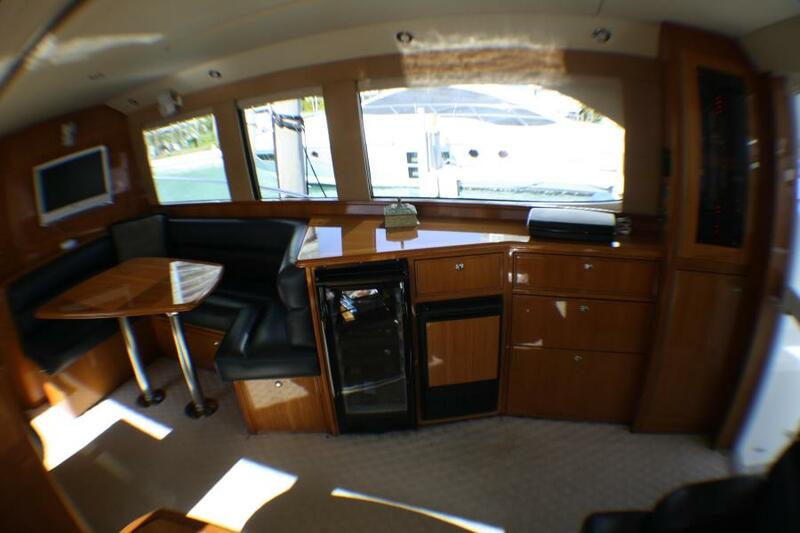 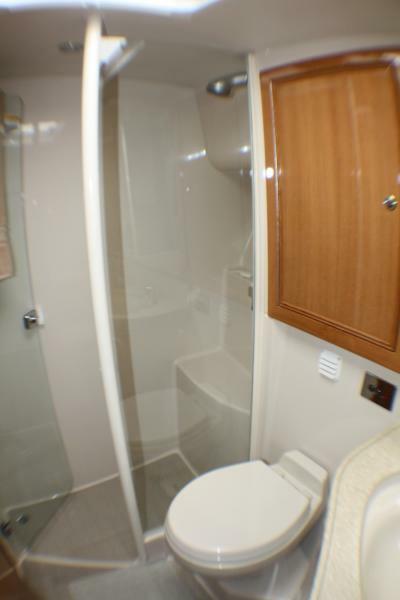 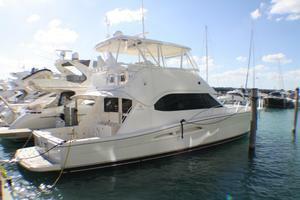 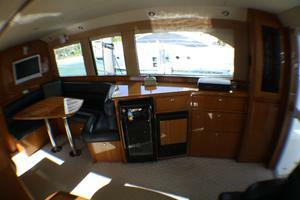 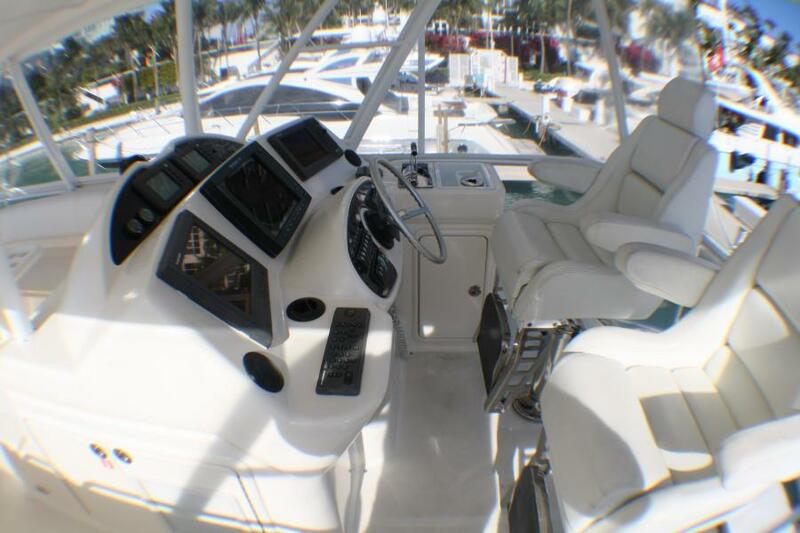 This yacht for sale is located in Miami, Florida and priced at $699,000. For a showing please contact us by filling out the form on this page and we will get back to you shortly! One (1) Fishbox With Macerator. 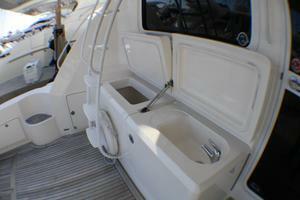 Fresh And Salt Water Washdown. 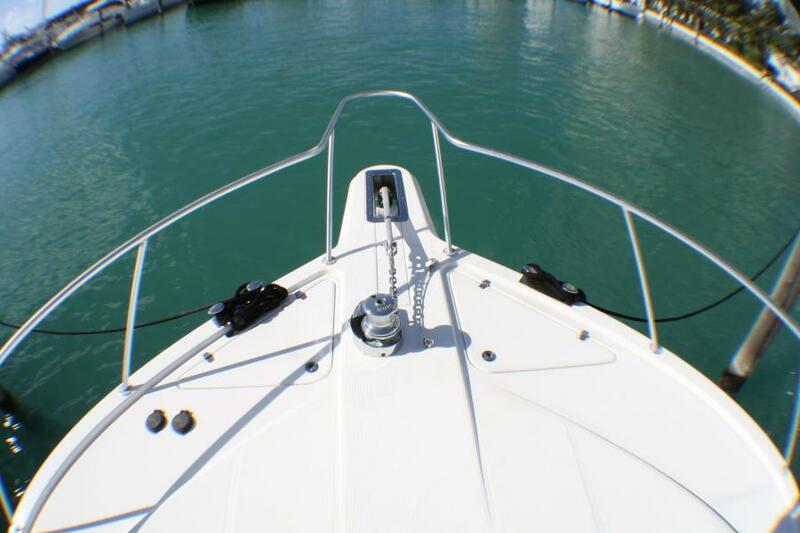 Six (6) Aft Rod Holder's Rocket Launcher. "U" Shaped Lounge Sofa With Under Storage. Port Side Sofa With Under Storage. 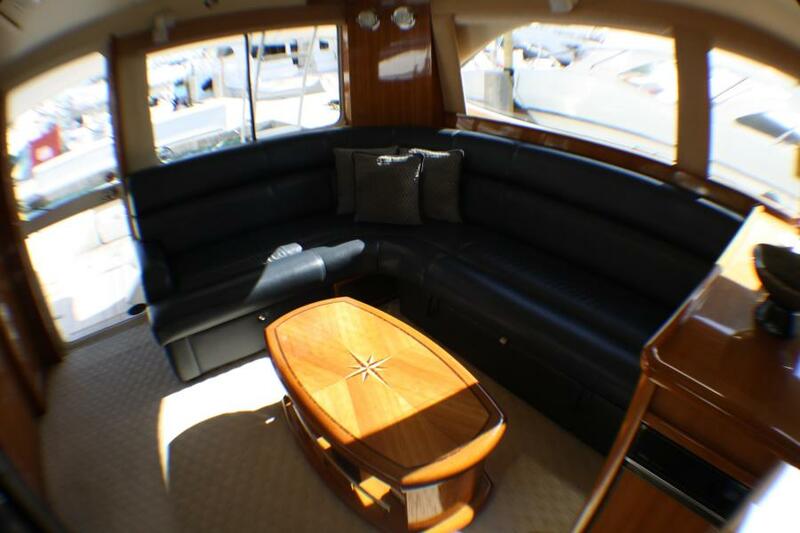 "L" Shaped Sofa With Storage And Hide Bed. 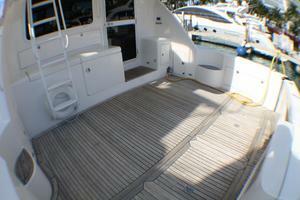 Stainless Steel Overhead Sea Handrail. 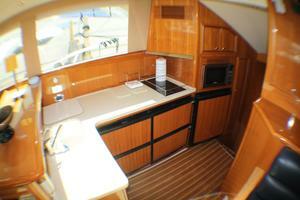 Cabinet's With Bar Glasses And Cup's. Built In Rod Locker Overhead. 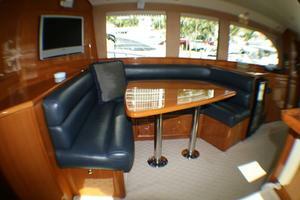 "U" Shaped Dinette Seating With Under Storage. Amtico Galley Floor With Under Dry Storage. 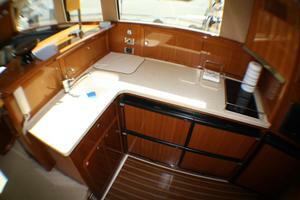 Four (4) U-Line Under Counter Refrigerator Drawer's. 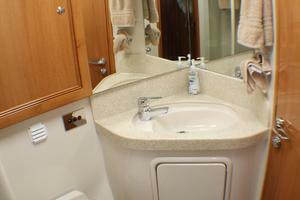 Corian Counter Tops With Cut To Trash Bin. 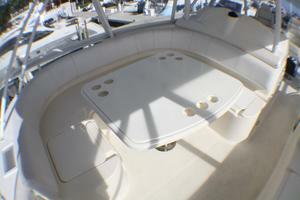 Two (2) Burner Surface Mounted Stope. 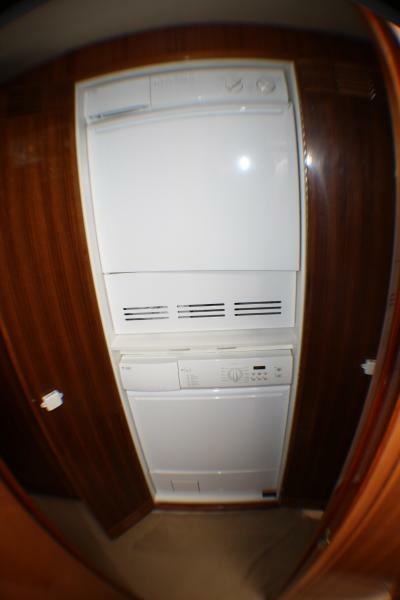 Washer And Dryer With Linen Storage. 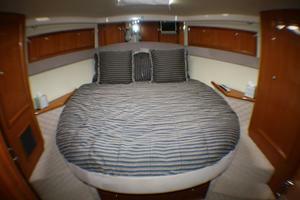 Walk Around Queen Bed With Under Storage And Mirror On The Back Wall. 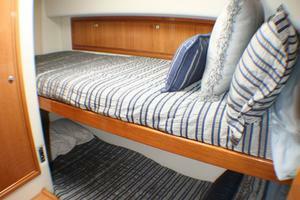 Two (2) Night Tables With Drawer's. Over Head Hatch With Screen And Shade. 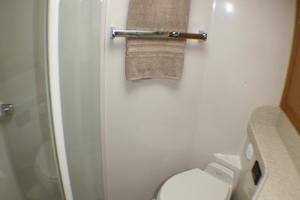 Access To Do Service To Washer And Dryer. 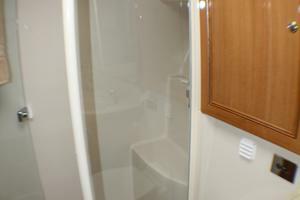 Walk In Shower With Door. 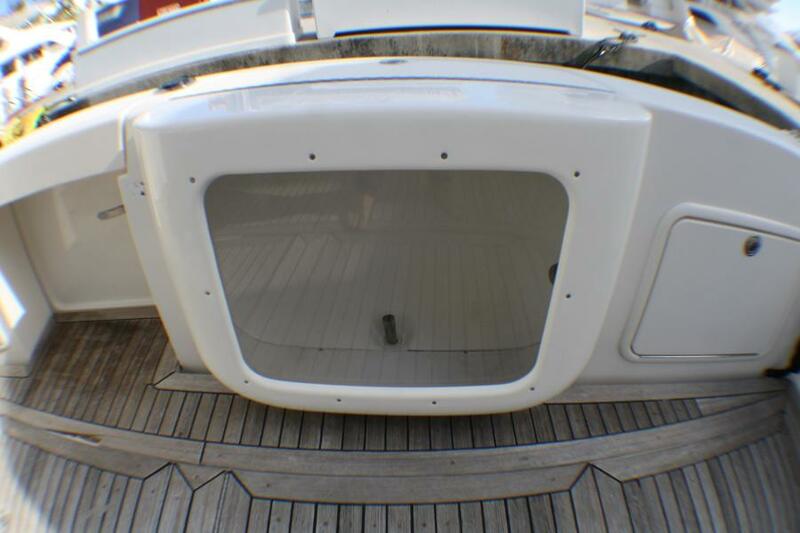 Overhead Hatch With Screen And Shade. Two (2) Over/Under Single Berths. 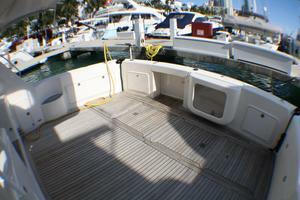 Twin (2) Caterpillar C-18's 1015 HP With 1200 Hours (1000 Hour Service Done). 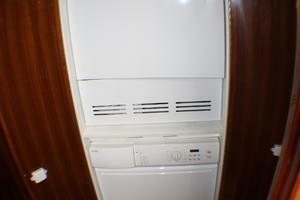 Onan Generator 21.5 Kw With Sound Shield. 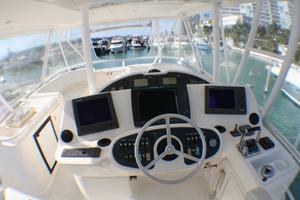 Fusion Sound System MS-UD750Two (2) CAT Display. Dual (2) Furuno Nav Net System VX2 C Map Nt Max SD.